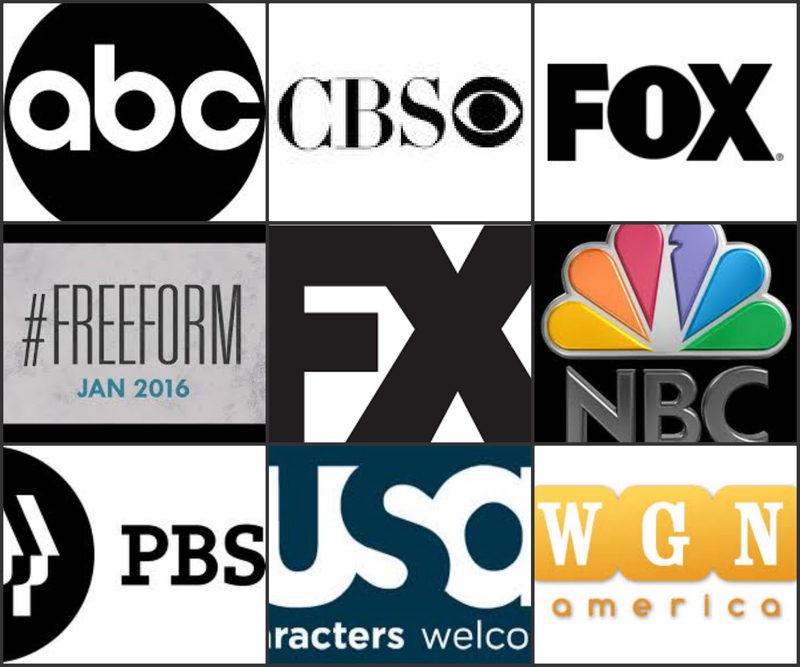 New Mid-Season TV Series Premieres 2016 | What to Watch. Comedy that goes behind the scenes of a telenovela and its star, whose off-camera life rivals the drama of her onscreen story lines. Starring Eva Longoria, Jencarlos Canela, Diana Maria Riva. Premieres January 4th. 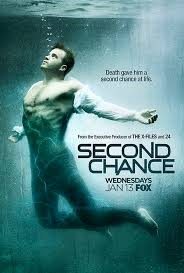 A billionaire and a bioengineer bring a dead police officer back to life. Starring Robert Kazinsky, Adhir Kalyan, Dilshad Vadsaria, Tim DeKay, Ciara Bravo, Vanessa Lengies. Premieres January 13th. 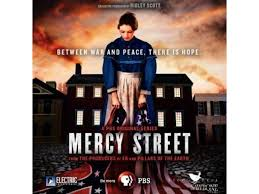 Follows the lives of two volunteer nurses on opposing sides of the Civil War – New England abolitionist Mary Phinney and Confederate supporter Emma Green. Starring Shalita Grant, Mary Elizabeth Winstead, McKinley Belcher III. Premieres January 17th. Satan takes up residence in Los Angeles. 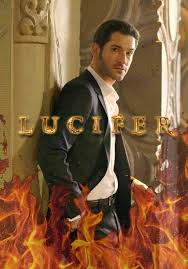 Starring Tom Ellis, Lauren German, Lesley-Ann Brandt, Kevin Alejandro, Rachael Harris, D.B. Woodside. Premieres January 25th. 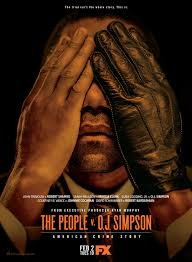 An anthology series centered around some of history’s most famous criminals. Starring Selma Blair, Connie Britton, Sterling K. Brown, Cuba Gooding Jr., Nathan Lane, Sarah Paulson, David Schwimmer, John Travolta. Premieres Feb 2nd. 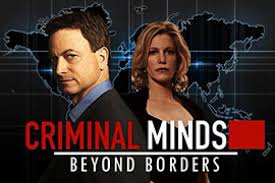 Focuses on a division of the FBI that helps American citizens who find themselves in trouble internationally. Starring Alana De La Garza, Gary Sinise, Daniel Henney, Tyler James Williams, Annie Funke. Premieres March 2nd. 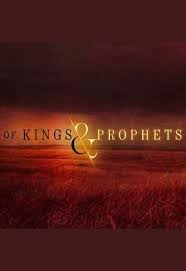 A biblical drama centered around a battle-weary king, a powerful and resentful prophet, and a resourceful young shepherd. Starring Rowena King, Ray Winstone, Olly Rix, Mohammad Bakri. Premieres March 8th. 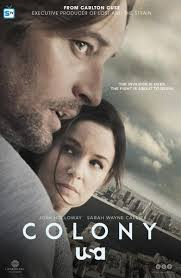 Set in the near future, Colony centers on a family headed up by Holloway and Callies who must make difficult decisions as they balance staying together with trying to survive. They live in L.A., which has been occupied by a force of outside intruders. While some people have chosen to collaborate with the authorities and benefit from the new order, others have rebelled and suffer the consequences. Starring Josh Holloway, Peter Jacobson, Sarah Wayne Callies. Premieres January 14th. 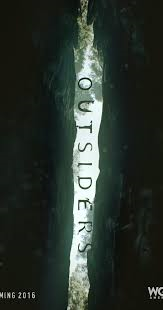 A struggle for power and control set in the rugged and mysterious hills of Appalachia, “Outsiders” tells the story of the Farrell clan, a family of outsiders who’ve been in these parts since before anyone can remember. Living off the grid and above the law on their mountaintop homestead, they’ll protect their world and defend their way of life using any means necessary. Starring Danielle Brickman, Kyle Gallner, Ed Heavey, Johanna McGinley. Premieres January 26th. 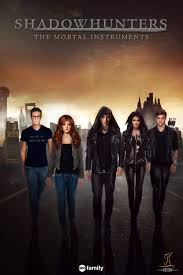 Follows the adventures of Clary Fray, a girl who discovers she is a shadowhunter. She must seek others like her and descend into an alternate New York called the Downworld. Starring Katherine McNamara, Dominic Sherwood, Alberto Rosende, Isaiah Mustafa. Premieres January 12th. This entry was posted in 2016, Lists, New Tv shows, Tv shows and tagged 2016, Abc, abcfamily, Adhir Kalyan, Alana De La Garza, Alberto Rosende, American Crime Story, Annie Funke, cbs, Ciara Bravo, colony, Connie Britton, Criminal Minds: Beyond Borders, cuba gooding jr, D.B. Woodside, Daniel Henney, Danielle Brickman, david Schwimmer, Diana Maria Riva, Dilshad Vadsaria, Dominic Sherwood, Ed Heavey, Eva Longoria, fox, Freeform, fx, Gary Sinise, Isaiah Mustafa, Jencarlos Canela, Johanna McGinley, john travolta, Josh Holloway, Katherine McNamara, Kevin Alejandro, Kyle Gallner, Lauren German, Lesley-Ann Brandt, Lucifer, Mary Elizabeth Winstead, McKinley Belcher III, Mercy Street, Mohammad Bakri, Nathan Lane, nbc, New Mid-Season TV Serie Premieres 2016, New Mid-Season TV Series Premieres, New Mid-Season TV Series Premieres 2016, new tv series, New Tv shows, Of Kings and Prophets, Olly Rix, Outsiders, pbs, Peter Jacobson, premiere dates, Rachael Harris, Ray Winstone, Robert Kazinsky, Rowena King, Sarah Paulson, Sarah Wayne Callies, second chance, Selma Blair, Shadowhunters, Shalita Grant, Sterling K. Brown, Telenovela, Tim DeKay, Tom Ellis, Tyler James Williams, USA, Vanessa Lengies, WGN, Winter premieres. Bookmark the permalink.